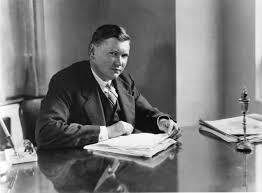 During the 1920s and ’30s, the records and radio shows of A.P. 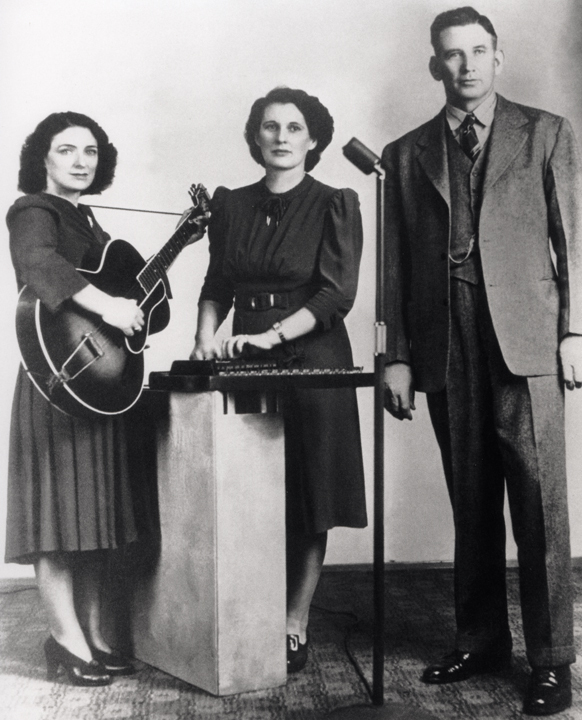 Carter, his wife Sara, and sister-in-law Maybelle spread the music of the southern mountains around the world and earned the Carter family international fame. Sunny Side of Life celebrates the legacy of this country music dynasty by focusing on the Carter Family Fold in Maces Spring, Virginia–an old-time music hall founded in 1975 by Janette, Joe, and Gladys, the children of A.P. and Sara Carter. Sunny Side of Life features Saturday night performances at the Fold by such artists as the Home Folks, Red Clay Ramblers, and Hot Mud Family, as well as lots of flatfooting and clogging by the audience. The film includes a history of the Carter Family and an examination of the way old-time music continues to be integrated into the life of this community. “The report reached the city this morning that train No. 4, (the vestibuled) had been derailed a short distance east of Hinton, and the investigation by the ADVERTISER shows that there was an accident to this train, but not so bad as at first rumored. At about 5 o’clock this morning the train ran into a rock, which had rolled on the track from the mountain above, two miles east of Hinton. The train was running at good speed, and the collision caused the engine and express and postal cars to be derailed. The engine was badly damaged, and in overturning caught the engineer, George Alley, of Clifton Forge, well known here, in some of the machinery, breaking his right arm and scalding him so severely that he died six hours after the accident occurred. Since the end of the 19th century, the themes of railroads and trains became a important part of American folk songs, particularly songs about train wrecks. The most famous of them all would be “The wreck of the old 97″, thanks to his numerous recordings by popular and hillbilly musicians in the 1920′s and 1930′s. 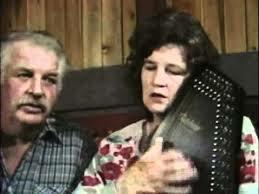 “Engine 143″ (also called “The Wreck on the C & O” or “The FFV”) was also a popular “train wreck” song, one that was part of the oral tradition and continued to live through recordings, particularly the one by The Carter Family, which became the most well-known version of the song until today. It seems that this ballad, that carried the memory of the tragic death of engineer George Alley, was full of little details that were not true at all to the real story. In his study of American railroad songs, “Long Steel Rail”, Norm Cohen enumerates them: “George Alley’s mother did not come to him with a basket on her arm, as she had died years before; George’s hair was straight and black, not golden or curly; Jack Dickenson was not on the engine at the time (and it has not been explained who he was and how he became implicated in the ballad; the engine was numbered 134, not 143; George’s fireman did not have time to wave goodbye to him, nor did he jumped into the river…; George’s mother did not come to his side as he was dying; his last words were very likely “Are they coming?” rather than “Nearer my God to Thee”. The Carter Family’s version, in fact did not carry all the details of the longer ballad but focused more on the heroic death of the engineer.